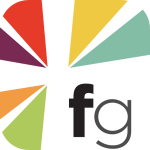 Listen: when you grow up in East Tennessee, Dolly Parton becomes your pastor of sorts. Her moniker is everything, you can’t escape her music, and what childhood isn’t made happier after stuffing your face full of funnel cake in the sweltering heat of a Dollywood summer day? Plus, there has and never will be a music video better than Dolly’s “Potential New Boyfriend.” NEVER. And so, my love of country music began early in life and is now totally ingrained in me. And – laugh if you want – but the CMA Awards are like a holiday of sorts. Where else can you see a bunch of denim-clad celebrities touting some cowboy boots on the red carpet? The answer is that you can’t, and it’s a glorious time. “The Devil Went Down to Georgia” might be the most iconic bluegrass and country music song, um, ever? 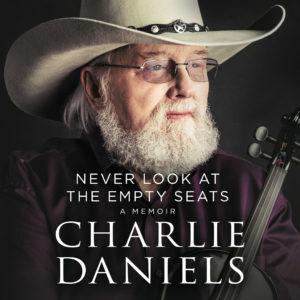 And this audiobook is equally as riveting as Charlie Daniels’s rip-roaring country music classic. 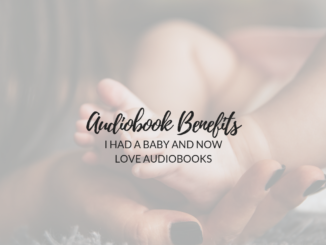 Charlie narrates his own audiobook, and his deep voice infuses his unbelievable rise-to-fame story with a sense of charm and warmth. 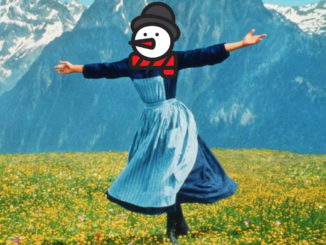 Also, he was asked to be a part of The Beatles. Yeah, bet you didn’t know that! There’s all kinds of crazy nuggets like this throughout Never Look at the Empty Seats. Give it a listen, and you can’t help but be charmed by Charlie. In fact, you WILL be charmed by Charlie, I promise. If you haven’t heard Jessi Colter’s “I’m Not Lisa,” stop what you’re doing and go listen to it. Right now. 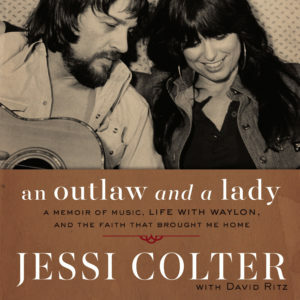 Okay, now that you’re undoubtedly a Jessi Colter fan, you’ve got to listen to Jessi Colter’s beautiful, endearing, and often really funny An Outlaw and a Lady. Jessi was married to the iconoclast Waylon Jennings for 30+ years until his death in 2002, and this book details their sometimes-tough but always-beautiful marriage. 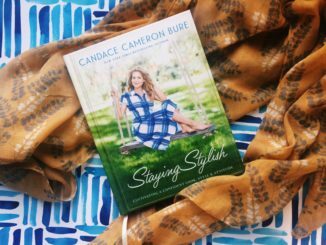 Narrated by WSM radio host Devon O’Day (WSM is the radio station that broadcasts the Grand Ole Opry), this book feels like a friend recollecting both the wild and intimate moments of her life. Full warning: 99% chance of crying at least a little at the end of this really beautiful book. 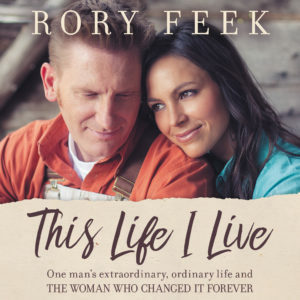 Rory and Joey Feek’s story gripped everyone, and Rory Feek’s This Life I Live brings you on a journey to discover not only their amazing marriage, but the pain and beauty that brought him to finally meeting Joey. Rory narrates his story in This Life I Live and inflects all the joy, laughter, and heartbreak that can be found throughout the book. And the writing is so breathtakingly beautiful, you can’t help but be swept away in this riveting book. Even fuller warning: 100% chance of crying. Oh, you thought this list wasn’t going to include Dolly Parton? Come on, now. This audiobook will have you laughing, crying, and singing along with Dolly throughout the entire thing. Be inspired on a different level, and listen to this audiobook. 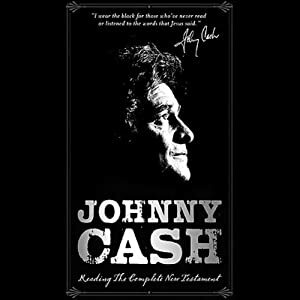 The title says it all: Johnny Cash reads the New Testament. And does he ever read the New Testament. Although this doesn’t chronicle the life of Johnny Cash’s wild ride in country music, it does utilize his gravelly voice to bring the Bible to life. Listening to Johnny Cash read Revelation? GOOSEBUMPS. Are you going to be watching the CMA Awards? 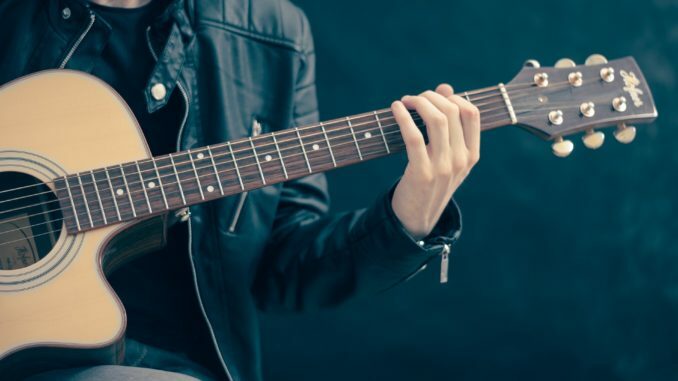 Let us know in the comments or on social media what country music star you wish would do an audio book.